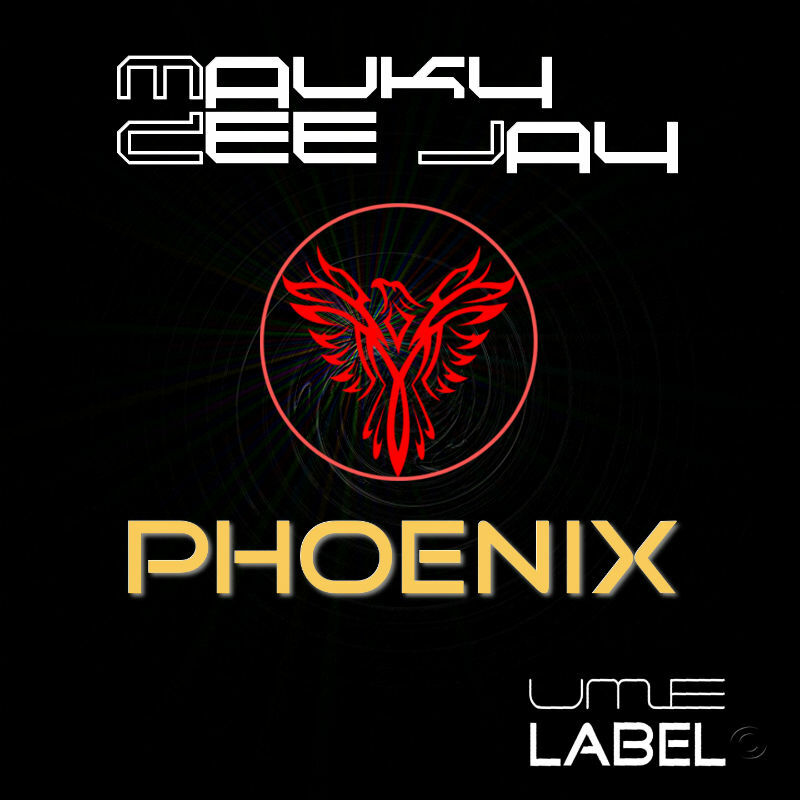 Phoenix by Mauky Dee Jay is a new Trance song released by UME Label on main stores as Beatport. I-tunes, Juno download Amazon. It’s useful to play Trance dj set. Sunrise by Tiziano Digital Emotion ft Antonello is an Uplifting song released by Universal Music Emotion Label. It available on main stores as Beatport, I-tunes, Amazon, Juno download. If you like trance music you should listen to this song. The new Dubstep Album by Netzer Battle is available on main stores. this release includes 10 songs and a Netzer Battle Dj Set. enjoy the music dear friend you are welcome. Hi!!! Big Hug For All UME People!! !